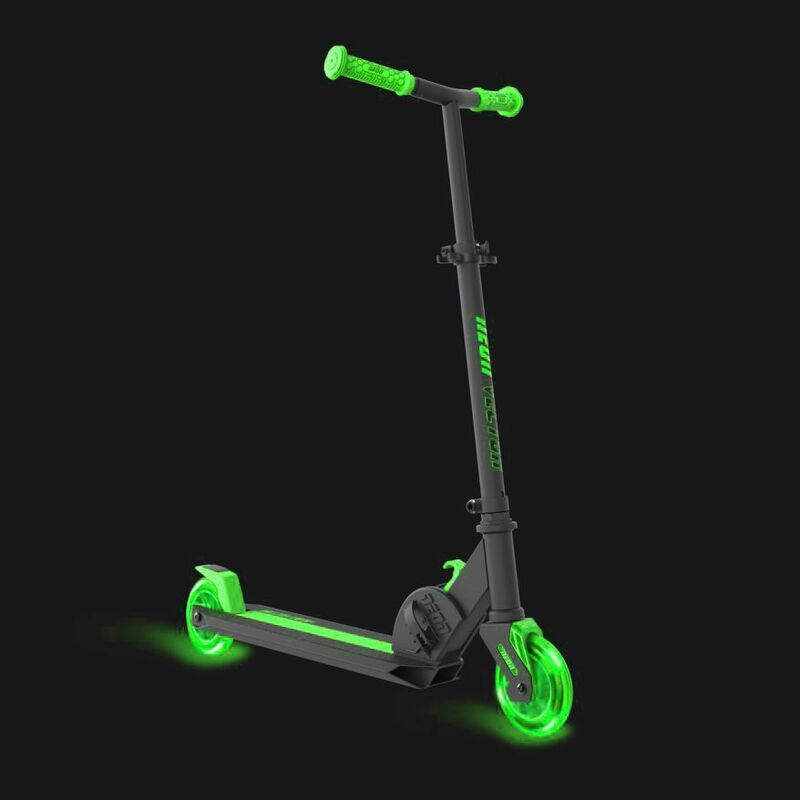 Neon Street Roller lassen dich immer skaten! Clip sie an deine Lieblingsschuhe an und stelle die Größe ein, dann gehst los. Jetzt kannst du überall skaten - zur Schule, zum Park oder um den Block. Turn your regular shoes into roller skates in seconds! Say goodbye to bulky traditional roller skates. Simply clip on Neon Street Rollers, adjust them to size, and off you go. The wheels feature a special glow technology that makes them light up when you move, no batteries required! Now you can personalise your look and you'll always be ready to move anytime, anywhere. Einfach zu benutzen: Anklippen und los gehts!